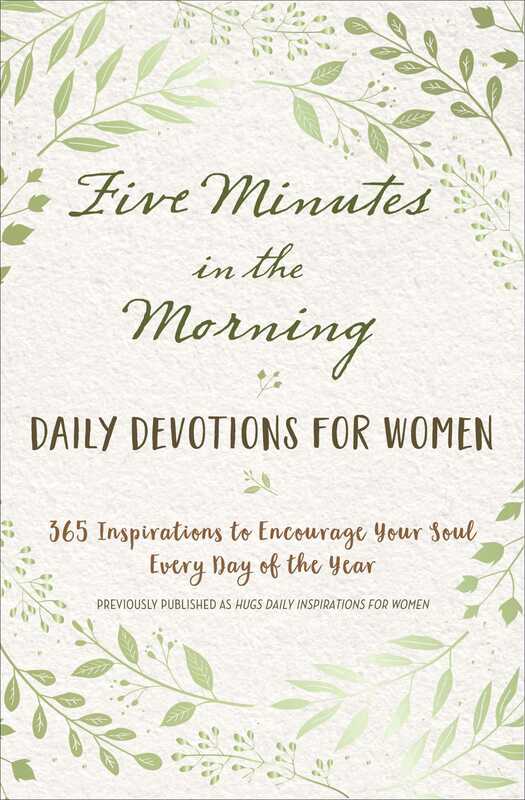 A beautifully designed, 365-day devotional for busy women who want to make time for a few moments with God each day. Just a few quiet moments before your busy day begins can center your heart and thoughts on God. This collection of inspiring daily readings, written just for busy women, will help you focus on God in the quiet moments before your day really begins. The 365 daily devotions are arranged by season and lead you on a year-long journey to deepen and strengthen your faith. Each devotion contains a brief message, a passage from scripture, and an encouraging quote to help you start your day in the Word. Now every woman, no matter how busy, can spend five minutes in His presence each morning.